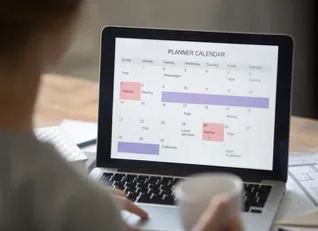 NHIMA is a professional healthcare organization of approximately 500 members affiliated with the field of Health Information Management (HIM). 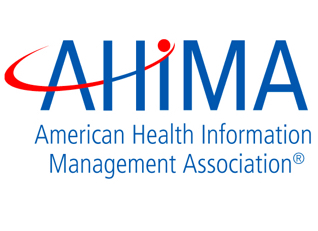 NHIMA is a component state association of the American Health Information Management Association (AHIMA). The association is governed by a voluntary elected Board. Several committees and task forces assist the Board. 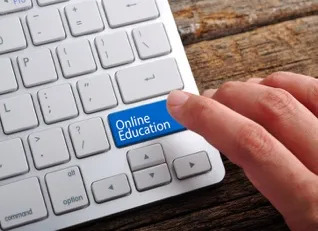 The mission of the NHIMA is to be the professional community that improves healthcare by advancing best practices and standards for health information management through education, advocacy, and collaboration. To become a member of NHIMA, you must join the American Health Information Management Association (AHIMA) and select Nebraska as your Component State Association (CSA).